Glenn Stok has strategic management skills in organization, planning, and policy development. He managed his own business over 35 years. I have been selling on eBay for well over a decade, for my business as well as buying and selling personal items. In its early days, eBay had troubling times when they attracted unscrupulous people who took advantage of the system. More recently I have witnessed a desire to become a powerful platform where businesses can sell their products and where buyers can feel secure purchasing just about anything old and new. 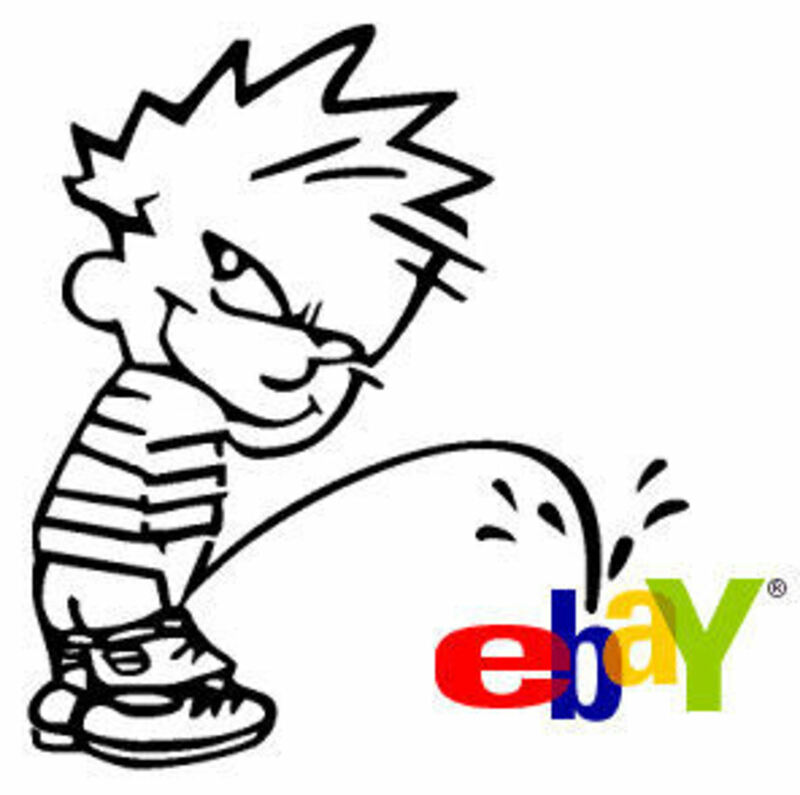 I see eBay being very careful lately with conniving and deceitful individuals. A long time ago eBay purchased PayPal and has done a great job at intertwining the two platforms so they work together seamlessly. 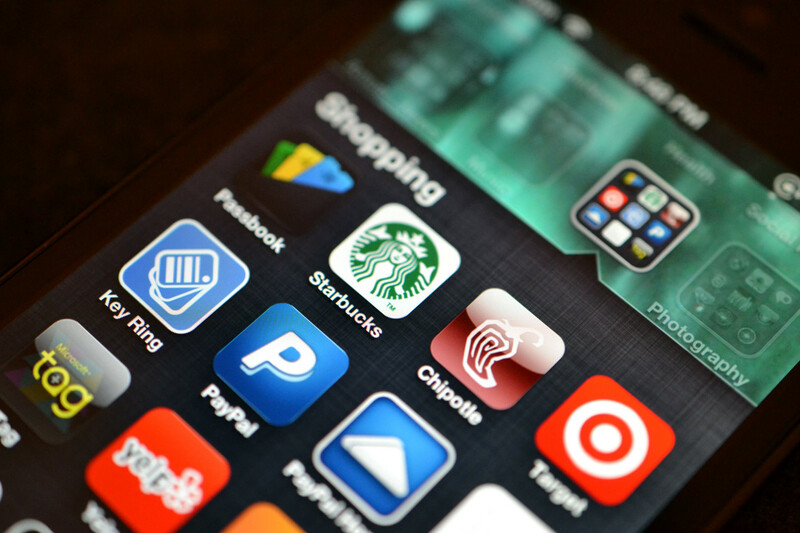 This gives customers the ability to securely pay for things they buy on eBay, at auction or for immediate sale. 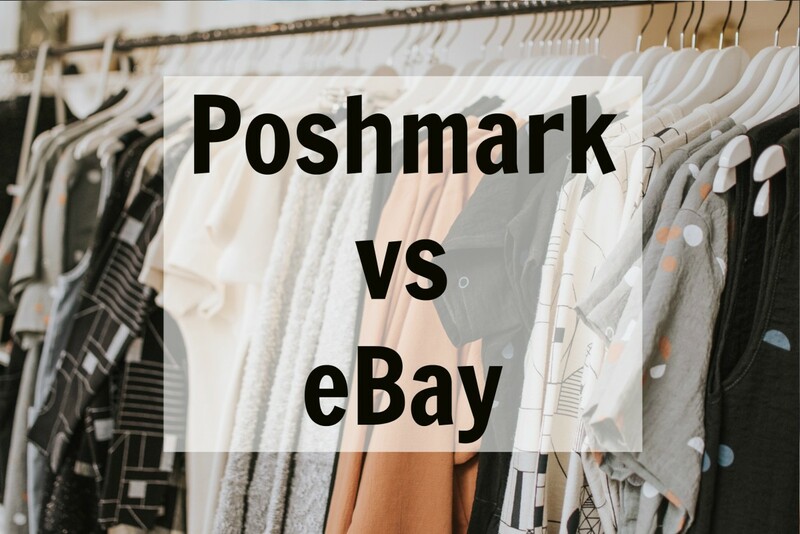 The support policy of both eBay and PayPal have been recently revamped so that it benefits both buyers and sellers with a more positive experience. I've been protected by eBay on both sides of a sale several times. As long as you do the transactions according to their rules, they protect you from fraud. And that includes unreasonable credit card complaints. I know, because they saved me from buyers who put through scrupulous credit card disputes by working together with PayPal. I recently had the weirdest experience with a customer who did everything possible to scam the system. The story I’m about to tell you is about a fellow who bought a product I sell on eBay. This is actually quite an amusing story. Some people can be so silly and self-destructive, as was this fellow. I had what I thought was another routine order from someone who selected my product on eBay and made his payment with PayPal. The actual product I sell is of no consequence here since this story is not about me. It’s about eBay support and about a customer who behaved strangely. This customer called me for support within a few days after receiving my product. He had problems understanding how to use it. After much time on the phone he admitted he didn’t read the guidelines for proper use. He even hooked it up incorrectly. Based on what I learned about this customer’s planned usage I explained that he did not install it properly and that his office configuration did not match the compatibility standards described in my eBay listing. I told him to return it and I would refund his full purchase price. Two weeks later he called again. He still was struggling with it. Again I told him to return the product. And again I said I’d refund in full as long as he returns the item within 30 days of receipt as stated in the return policy in the eBay listing. I never heard from him and his 30-day limit was coming close. So I was about to call him when suddenly I received an eBay email notifying me that he started a dispute claiming that the product was not as advertised. He also posted negative feedback stating that I was rude and refused to tell him the return address. This was so silly of him, because I mentioned the refund and I gave him the return address via a message through eBay’s email system. So he couldn’t really expect to fool eBay. What was he thinking? I clearly offered a full refund in writing. At this stage, since he got eBay involved, he now was forced to return the product in order to move ahead with the dispute. Meanwhile eBay held my money to refund to him in case we couldn’t work things out, or until either of us escalates the dispute to eBay’s support staff to decide the case. I finally got the product back and discovered that he had damaged it. But I decided to refund him anyway and write it off as part of doing business. These things happen. I’d rather not waste time with troublesome people when my time can be put to better use. So I just wanted to refund him and get on with my life. When I logged in to issue the refund, eBay notified me that he had escalated the dispute. That means that he turned it over to eBay to make a final decision. Therefore, I no longer could refund his money. It was in the hands of eBay now to decide his fate. Well, that was his choice! The only thing I did at that point was to take pictures of the damaged product and upload them to the dispute platform for review. It became obvious to me that eBay is focused on making sure that buyers and sellers are treated fairly by one another. They have been working hard on that lately. I once had trouble with something I purchased from a crook that was selling stolen merchandise, and eBay protected me and got my money back. Now the tides were turned and I was the seller in trouble with a disgruntled buyer. But once again I was the honest one being taken advantage of by a ruthless individual. They saw I had given him the return address way back at the beginning when he first asked for it. So his complaint that I refused was unfounded. They also a message he sent before returning the item, saying he would remove the negative feedback if I refund his money. He sent that via eBay’s mail system. What a fool! Based on all this, eBay said it was clear that he was trying to manipulate me into refunding him without returning the item, and that’s against their policy. They told me I don’t need to refund his payment since the unit was damaged and they released the hold on the money and credited it back to my account. They also removed that nasty and inappropriate negative feedback that this fellow had posted. Imagine, I was going to issue a refund despite getting back a product I could do nothing else with but to toss it out. I have noticed over the years that eBay has dramatically improved their support in both directions. It doesn’t matter who one is, a buyer or a seller. If they are honest and get deceived, they will be protected. This is being done in a creative way showing team effort between eBay and their buyers and sellers. They have the vision to see the need for this strategy, knowing that it displays integrity and provides for a successfull transaction for all involved. It’s a huge change from how things were in the past. AA - Things have changed since PayPal split from eBay. eBay has problems now since my experience I spoke about in this article. I had the same problem with a buyer who put in a claim without contacting me first. He never returned the product and eBay just credited him for my account. But PayPal has a sellers protection policy. After eBay failed to help, I went straight to PayPal and they took care of it and gave me my money back. So you just need to know who to contact for help. It's too bad you gave up before fighting for your money as I had done recently.. I got screwed by ebay after being a member for 14 years. Their new rules and regulations favor the buyer more than the seller. So I've had enough of their crap to deal with. the guy took my item claiming it was defective (when all the pictures, discription was on their page), took my money and I am left with nothing! ebay won't even refund me anything!! Where is the seller protection that your arguing about?? That's even after providing all the evidence to ebay, yet, they sided with the buyer. So, I closed my account and moved on. I hope more seller will stand up to their abusive regulations, otherwise, what happened to blockbusters might just happen to ebay. They only exist because the sellers. Sunshine625 - That's good that you didn't stop using eBay. I find it to be a useful venue for selling and also for finding things to purchase. I am sure you'll notice the improved quality of their support if you should ever need to deal with a dispute again. I suspect that they knew they needed to make that change in order to stay in business. TreasuresBrenda - Yes, I guess they were struggling. eBay has made many changes in the past couple of years to have a better handle on all this. I have been pleased with the improved support and how they protected me with sales and with purchases. 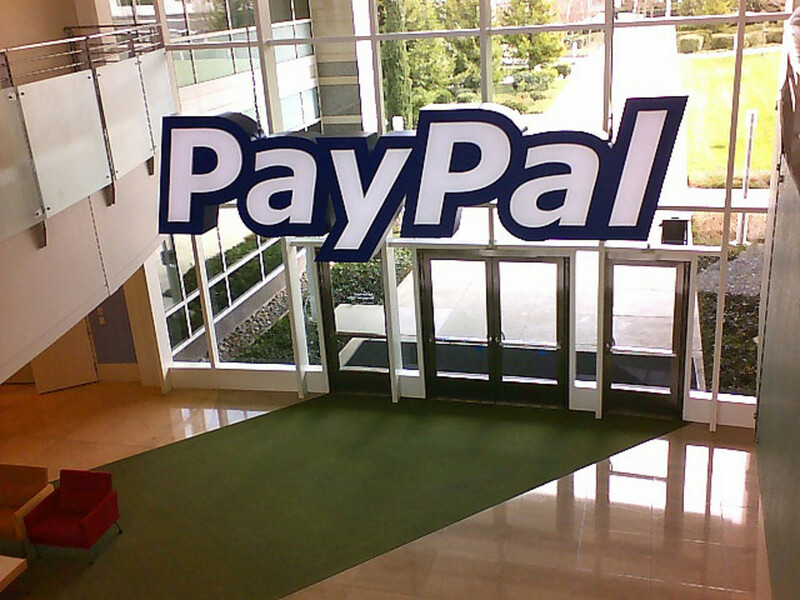 I do hope that they can maintain that extra advantage now that PayPal will be splitting from eBay. Thanks for pinning my hub. Great post, Glenn. I do believe that eBay is struggling to find a balance that works for all. I'm pinning your post to my How to Sell on eBay board. 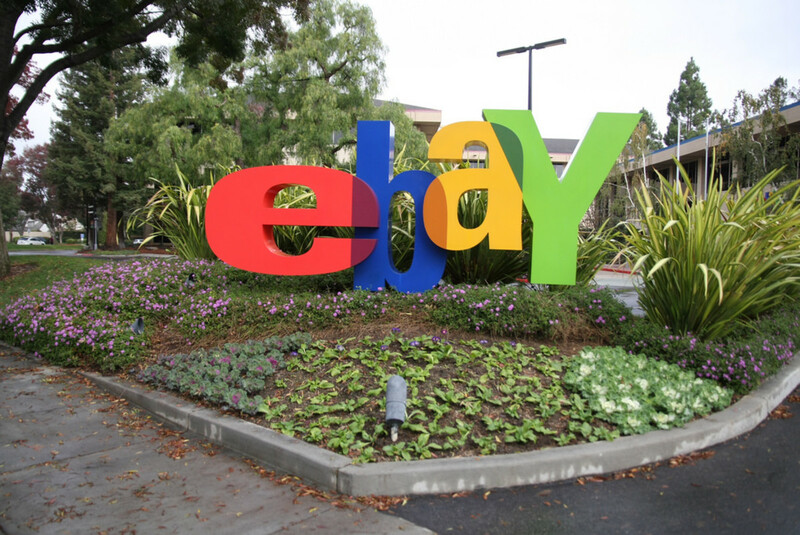 SusanDeppner - Yes, there are plenty of stories of people's experience with eBay. Lately they have improved their support so much that I would guess there are more stories with happy endings. Thanks for your comment. Glad the good guy (you) came out okay in the end, though the process cost you plenty of your valuable time. I know quite a few people who have done eBay for years and they have plenty of stories to share, some with happy endings, others not so much. Thankfully I didn't have but a few crazy customers during my brief eBay career. Reading through your explanation, I can see what happened. When you set up your eBay account, you need to specify your PayPal account that should receive payments. Somehow you had specified your old account, or you may have not specified any, and maybe you gave your buyer your old email address that was related to that old PayPal account, and they made a direct payment because they didn't see a payment option in your ebay listing. Either way, the payment will not be applied to the item you are selling if you don't correctly specify the correct PayPal account. And that's why eBay did not inform you that the payment had been made. You need to link the accounts together. I don't think eBay will be able to help you with that issue. They are good at helping, as I mentioned in this hub, but you have to get your information correct. As for shipping, you can specify what countries you want to allow orders from, and you can specify what methods of shipment you want to allow for each, as well as any additional costs to add to the shipping costs. You can specify a fixed cost, or specify that you want eBay to calculate the shipping cost based on the weight you enter for the item, the method of shipment you select, and the destination of the buyer. I find this automated calculation is always very accurate and it always covers my costs. But you do need to specify the correct information so that eBay can do these calculations correctly. After all is said and done, I think you may have just been to quick to enter your book for sale without taking the time to examine all the options that you can select and adjust. This is important to do, and you only need to do it once because you can let the details carry forward to other new items you offer for sale in the future. I'm so glad to have read your hub on this topic. I very recently opened a account at ebay because it was now in S.A. and i read about selling other people's products through creating collection boards. Then i filled in the forms to sell my own books. I must admit filling in forms is not my strongest point, and the fact that i can only sell my novels outside of S.A.via print on demand, i got confused how to tackle the shipping. After two days i had a buyer. Wow that was fast, but the price was not what i could sell my novels for in the u.s.a and pay for the shipping as well, but we decided to go ahead anyway since i must have made mistakes in my form. Then problems started. We could never see his payments. The buyer wrote me an email and i told him that we did not see his payment. He then emailed me a paypal transaction and to my surprise he paid me on an very old paypal account i had not used for the last 8 years. Why had ebay not acknowledged the paypal account i had entered? Now it was up to me to see if i could get into this old paypal account i had forgotten about. That took some doing but after a great deal of trouble a saw his payment. We have every intent to send my books to him at a loss for us but we see it as an experience, but we need a phone number. 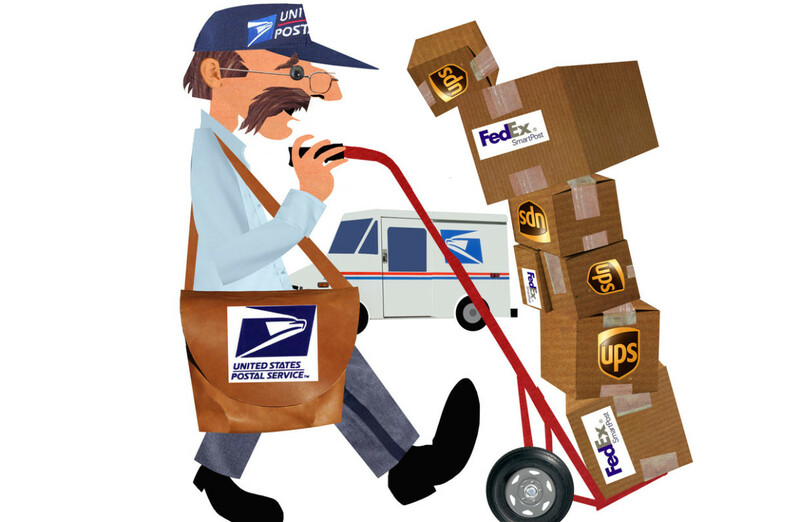 The printer in the u.s.a does not courier a parcel without it. Now ebay is asking me why this customer has not received his books? I have emailed to him and told ebay my story and in the meant time removed my books from ebay. After your hub i feel more coconfident that it will be sorted out and i will the next time see if i can add my novels and add the shipping charges so we do not lose money. TIMETRAVELER2 - If you go back to eBay I am sure you'll see a major change Sondra. They probably revamped their support of both buyers and sellers because so many people were getting burnt. I guess they learned their lesson. This is interesting because one of the reasons I stopped selling on Ebay was that they gave me very little support, even though buyers were ripping me off right and left. It's about time they started being fair to everybody again because I understand many sellers are leaving the site due to problems like this one. Suzanne Day - Yeah, it's really amazing how people who think they know how to cheat the system end up losing everything. Thanks for the positive feedback. What an idiot! And a waste of your time. Glad Ebay decided in your favour and that they go through email records to assist. I once had a dodgy experience with a painting from Poland that never turned up and Ebay was able to help me there. As a seller, I haven't had any troubles like this. Voted useful and up! Torrs13 - You're right Tori. That fellow was not smart at all. He should have realized that he can't claim to eBay that I refused to give him the return address since my answer was already posted in eBay's email system. No, I was not stressed over it - mainly because I knew I had all the proof that he was manipulating me and all eBay had to do was review the emails that went back and forth. I had a similar situation once before and eBay protected me on that one too. So I expected the results would turn out well, as it did. And eBay removed the negative feedback too. What a crazy situation! I'm so glad that eBay had your back throughout that. I don't understand why people try to manipulate the system, especially when things are already in writing. First of all, it's not smart, and second, it's just not good business. You handled this situation so well! Were you stressed at all? I probably would have gotten some anxiety from it, especially after getting a negative feedback. cclitgirl - You and me both. I did get stressed out over it, which is another reason my I almost refunded that buyer. I just wanted to end the nonsense. It's so funny, really, that he beat me to it by escalating the case to let eBay decide, which backfired on him. What an interesting story. I have some good friends who sell products on eBay and they have some stories, too. So glad for documentation, eh? Even though you as the seller were absolutely fair and honest, if I happened to be the seller, I would have been a little stressed out with the whole thing. :P You're awesome! Thanks for your positive comments Audrey. I have seen eBay go through a lot of improved changes lately with how they seek out and eliminate people who try to take advantage of others. Helena Ricketts - A lot has changed in the past year with the at they work together now to resolve problems. PayPal has come through for me on other cases where people dispute for no good reason. As long as they have the records they need, such as eBay's decision on the dispute, they will fight a charge back for you. I've personnaly had that happen. Thanks for your comments on this. @Glenn Stok I'm glad to hear that because they needed to do something. I think enough sellers probably jumped ship that it got their attention. Paypal gave me no option on fighting the charge back. If they would have, I would have fought it. 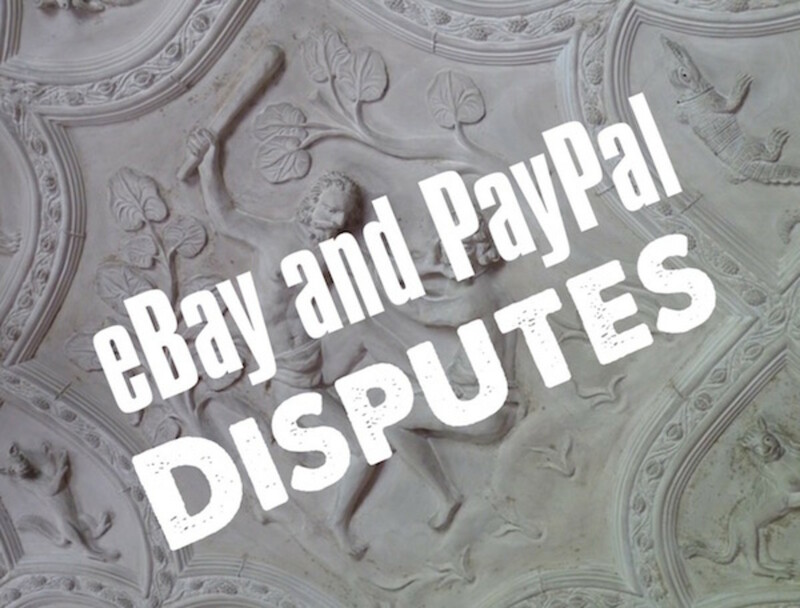 The buyer lost the Ebay complaint so a charge back was filed. 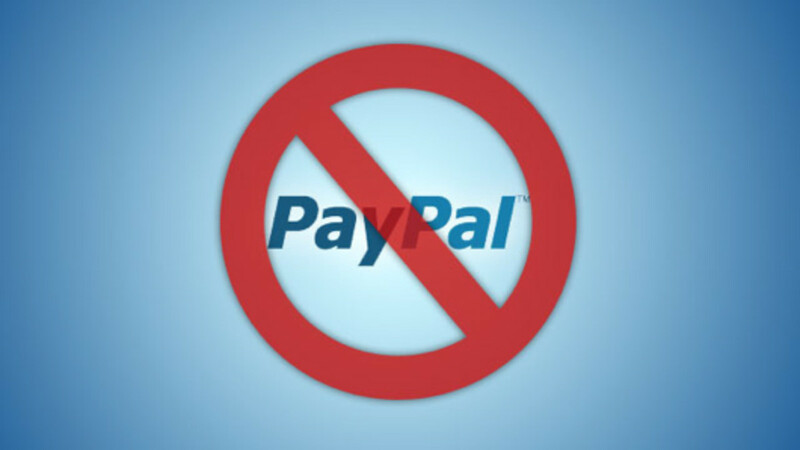 I now only use Paypal for payment receipt with HubPages and another writing site because I have to. If it weren't for those two things, I would not use it at all. TurtleDog - I'm finding it interesting that so many have run into nuts on eBay. But like you say, over 99% are great. Lucky for that anyway. Thanks for the vote up. Helena Ricketts - If that happened to you today with your jacket, I am sure eBay would have helped you keep your money. I say that based on two of my experiences where buyers sent back my item in damaged condition and eBay helped me. As for PayPal, I already had it happen where a buyer put in a dispute with the credit card. PayPal fought with the bank and won in my favor. They were able to win for me because I was able to give them all the required info to show I did everything right. That's all that matters. With that, you can trust the new methods of customer support. 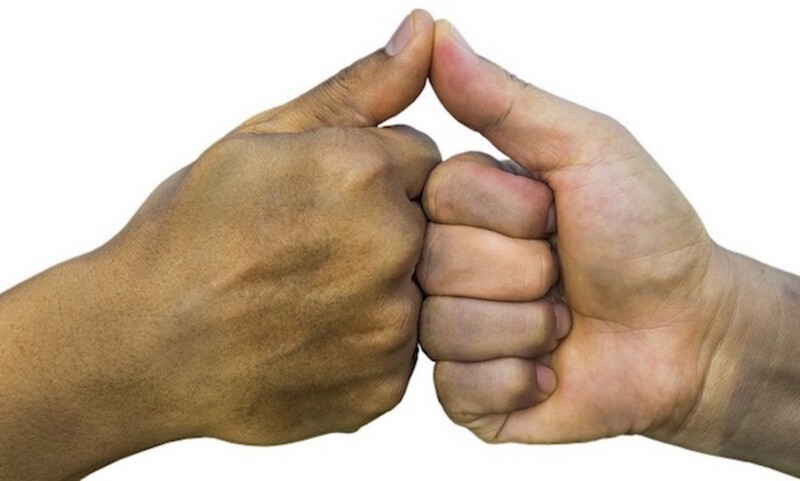 I can see both PayPal and eBay are putting much more effort today into fighting for the good guys. I was an Ebay seller for 12 years but closed up shop when their fees kept rising and the buyers just became too much of a hassle. My last straw was a brand new jacket, with tags, that was returned with the tags missing and it was dirty. I still buy on there but will never sell again. Watch for a charge back through Paypal if this guy paid with a credit card. That's another way they scam and if they win on that Paypal will also charge you a fee for it. I had one do that to me and the Paypal fee was an additional $35.00. If I remember correctly they have up to 6 months from date of payment to file. daborn7 - If you run into that type of person on eBay these days, you'll notice a big change in how they get involved to find out who is the culprit. This hub was just one example. Thanks for stopping by. RachaelOhalloran - You gave me an idea I didn't think of, that he might have been jealous. Maybe he was a competitor who wanted to mess with me. But I don't think he intended to lose his money. Like you said, some people can just be so nasty. Funny that nasty and stupid doesn't work. Thanks for reading and for your comment. I too used to sell on Ebay, and lord knows I have had my share of those types of customers. I haven't really sold too much lately, but that is still reassuring to know that they are more focused on catching fraudulent claims than before. Thanks for sharing! Some people are just so nasty. In this case, maybe there was even a little bit of jealousy there, seeing all those positive comments. Perhaps he was just too stupid to deal with the directions for the product and in an effort to cover "dumb" he intensified it to "stupid." You handled it well; you appear to be a pro at customer service! I wouldn't have been so nice, then again I don't own a business. I am glad this worked out well in the end.